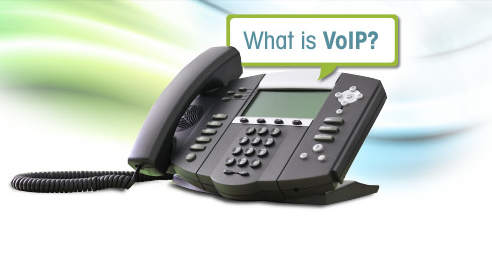 TDS offers a variety of hosted VoIP solutions for businesses that can help you be more productive—whether you’re in the office or working from home. 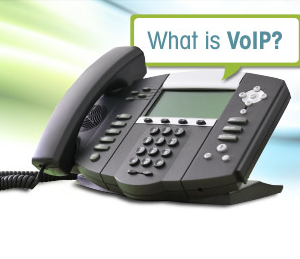 In fact, with VoIP solutions, calls can be routed to you no matter where you are. That means, to the customer, you’re always in the office (whether you’re home with a sick child or on a beach). And, our hosted solutions come with no upfront capital expenses, automatic upgrades, and customers never get a busy signal—all things that will make your boss happy, too. Check it out. And then, feel free to spread the word. It just might make your work-life a little easier.